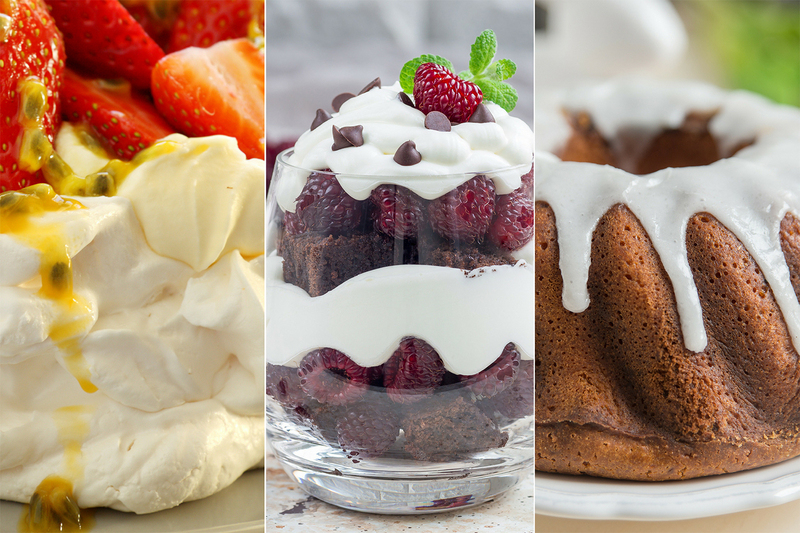 From oh so simple, to a little more involved, we’ve got three desserts made with yoghurt (and love) to impress your family and friends this Christmas. So let’s get cooking! Pavlova is an Aussie family favourite at Christmas time. Skip the cream and go for yoghurt instead. It’s just as delicious, and lighter too, and let’s face it, after a big lunch or dinner, a light dessert is all you’ll be able to squeeze in! 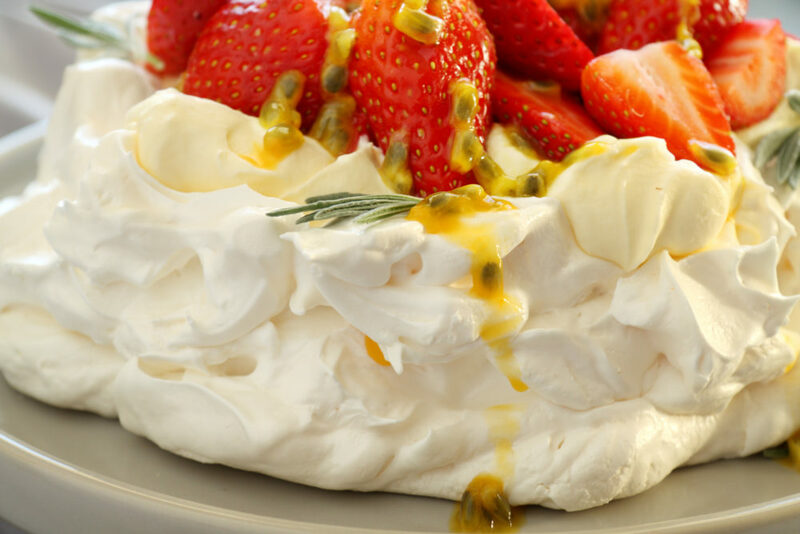 Mix half of the passionfruit pulp with the Mundella Lactose Free Natural Yoghurt, and smooth onto the pavlova. Top with berries and remaining passionfruit pulp. If you want to step it up a notch in difficulty, you can make your own pavlova shell/s. Quick and easy is what many of us are looking for when it comes to on-the-day Christmas desserts, and this Cookie and Yoghurt Parfait couldn’t be more simple. You can put it together in minutes with no prior prep work. Roughly crush the cookies into small chunks and cookie dust. With an electric mixer, beat the cream cheese, yogurt, maple syrup and vanilla together until smooth and creamy. 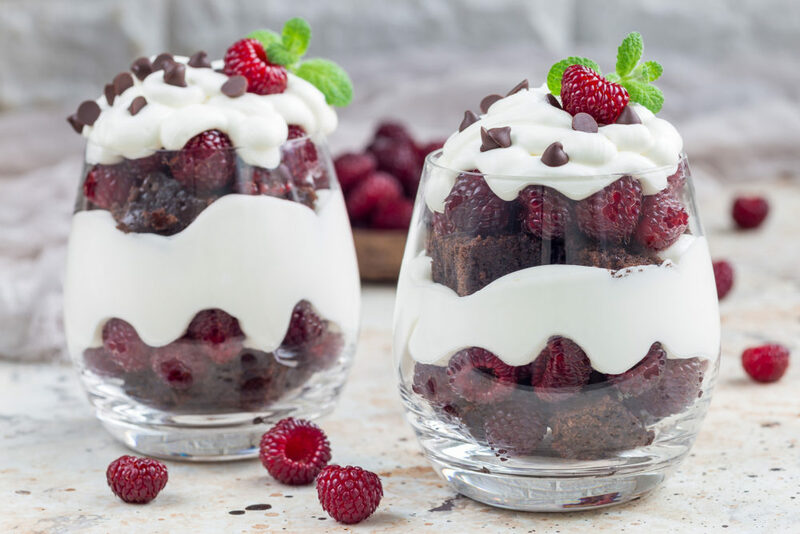 Spoon a layer of the crushed cookies into the bottom of the serving glasses or jars, then spoon a layer of the yoghurt mixture and berries, and repeat in layers until glasses are full. Top with remaining berries ( and cookie chunks if there’s any left ) and a sprig of mint. Place in the fridge for a minimum of 1 hour and serve chilled. A traditional Christmas calls for the warm flavours of gingerbread, so let’s make a cake! 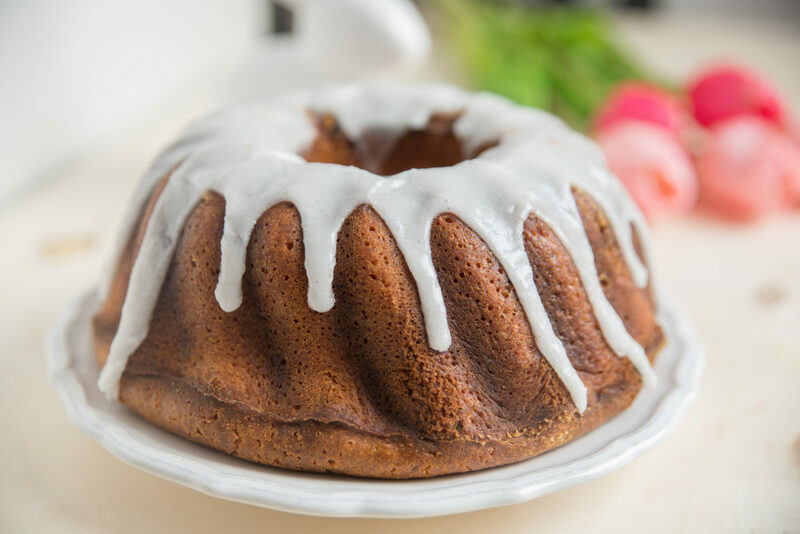 Preheat the oven to 180° or 160° for fan-forced, and set aside a greased a 20-25cm bundt pan. In a bowl, sift and combine the flour, baking powder, baking soda, salt, and nutmeg, ginger, and cinnamon. In a separate large bowl, whisk the eggs, then add the brown sugar, and mix until combined. To the egg and sugar mixture, add the melted butter, Mundella Lactose Free Natural Yoghurt, and molasses, and mix until combined. Fold the dry ingredients into the wet ingredients until smooth. Pour the batter into the prepared pan and bake for 50 – 60 minutes. Remove from the oven and set aside to cool in the pan for 10 minutes before removing. Invert the cake onto a serving stand, and let cool completely before icing. In a bowl whisk together the icing sugar, maple syrup, and water until thick. Pour the mixture over the cooled cake, and enjoy!